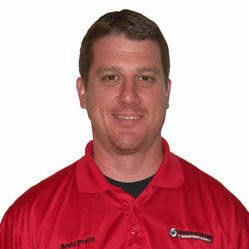 Brett is a Pistol and Carbine instructor at Firearms University. He’s also the Training Director. He has a stack of certifications on his desk. Occasionally he starts to think that counts for something; but, we keep him in check. When he’s not on the range, Brett is a full-on math geek. (Yeah…we don’t get that one either…) Brett is passionate about training. He’s an excellent instructor who is able to convey not only ‘what’ is being taught, but ‘why’ it is being taught as well. Colby is a Pistol instructor at Firearms University. He holds instructor certifications in numerous disciplines from the NRA. He’s also a licensed structural engineer in the state of Utah. Don’t ask us how we found this guy… We don’t know. But we’re lucky to have him. Not only can he teach you how to shoot, but he can actually explain the physics behind what’s going on. (Newtonian physics…he doesn’t know squat about quantum physics.) Being an engineer, Colby is a terrible speller, but, he’s a darn fine instructor. 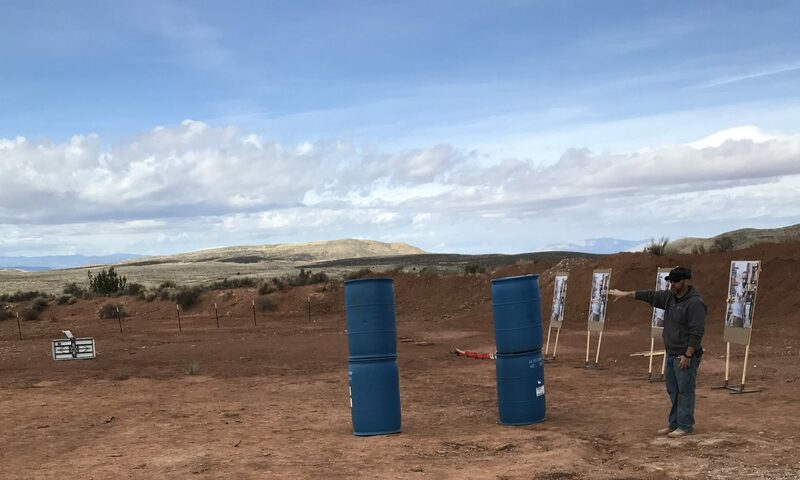 Trent is a Pistol, Carbine, and Precision Rifle instructor at Firearms University. He holds numerous firearm and instructor certifications from many different agencies and institutions. Trent is a law enforcement veteran. He’s also a little crazy…but in a good way. We’ve nicknamed him “Animal.” (You know…the drummer from the muppets) So, that should give you some insight about Trent. He’s a high-energy instructor who is excellent at helping students understand the information being conveyed in classes. Thad is a Pistol and Carbine instructor at Firearms University. He holds numerous certifications from many different agencies and institutions. Thad is the quiet one…until it’s time to make some noise. Thad excels at helping new shooters understand the fundamentals required to become an effective shooter, and a better human being in general. Matt is a Pistol and Carbine instructor at Firearms University. He’s the pretty one. (Sorry ladies…he’s married.) Matt is a current law enforcement officer and a POST certified firearms instructor. Rowdy calls him “Mad Dog”. The rest of us call him “Giggles.” Matt is an all-around great American, and an excellent instructor. Jim Meade has been shooting guns longer than most of us have been alive. (But don’t call him old…) He is a USPSA certified RO, CRO, and Rangemaster. (Don’t know what all the capitalized letters mean?? Yeah, neither do we…but Jim knows his stuff better than most.) 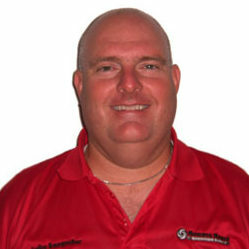 Jim is a Pistol instructor at Firearms University. He also teaches our Basic Cartridge Reloading Class. Jim is an all around really nice guy…really. We call him “Pappy” around these parts.